So I’ve already explained my love for any treatments that enhance your eyes. 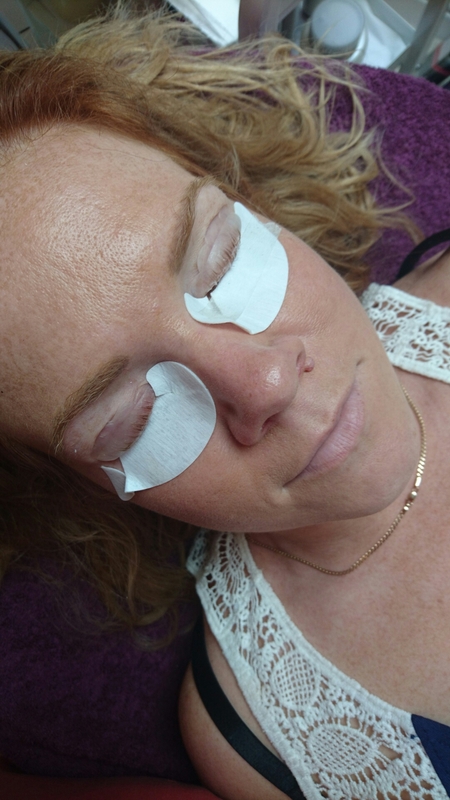 The latest treatment i have discovered are Lvl lashes. I have had eyelash extensions and they really aren’t for me. 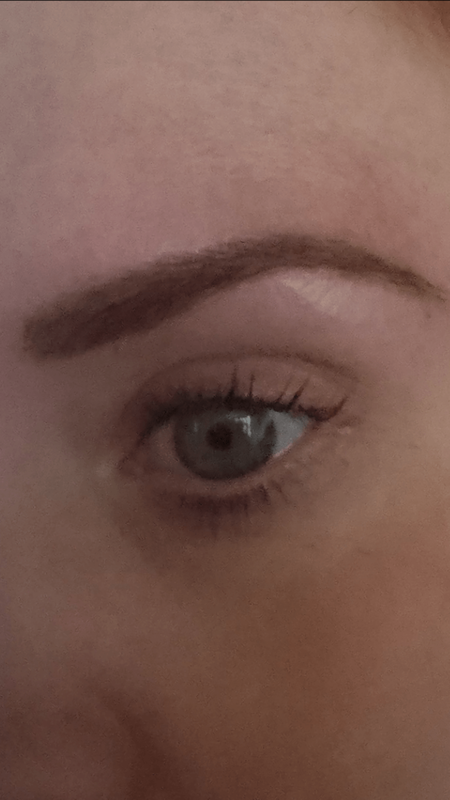 I don’t have the time or patience to maintain them so I end up looking like I have mangled spider legs growing out of my eyes followed by bald patched where they pull my lashes out. A setting serum is used to straighten your natural lashes at the root (making them look curled up), and then your lashes are tinted, creating the appearance of mascara. The results last for 6-8 weeks and if you re tint after 4 weeks it will re-vamp them as though you have just had them done. The treatment took approx 40 minutes and I am absolutely thrilled with the results especially with a holiday coming up. My eyelashes contstantly look like they have mascara on. The treatment usually costs approx £75 which includes the tint. Claire (mentioned above) is offering a very generous discount for anyone who mentions Modernmum blog. I can not recommend this treatment enough, something else to make life easier!